Under limited supervision, security officers are responsible for observing and reporting safety and security hazards affecting the personnel and property of the Citadel customer sites; and to assist in enforcing the client’s safety and security rules and regulations. TN Unarmed Security License or ability to obtain according to State of TN requirements. Duties consist of, but are not limited to, a number of responsibilities necessary to maintain the security and safety of the client site. Interacts with a variety of persons including clients, visitors, public safety officials, employees, and the general public. Maintains a HIGHLY visible presence observing and reporting all unusual activity and initiates management and client contact escalation procedures. Patrolling, inspecting and/ or securing access areas into and onto client’s premises, as well as to highly sensitive locations within the buildings. Conducts and reports results of site safety and security inspections. Responds to emergency / alarm calls and notifies, assists and directs emergency personnel as necessary. Escorts employees to their vehicles as required. Operates basic equipment such as a telephone, computer, and other related equipment as necessary. Prepares, processes, or transmits various reports. Other duties as assigned by Citadel management or the Client. 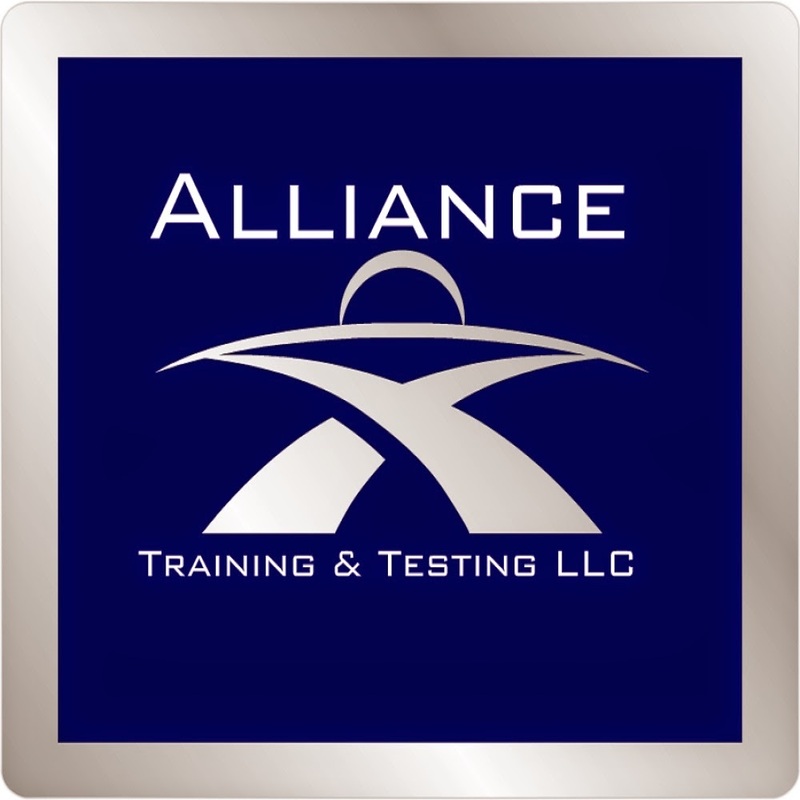 A strategic partner of Alliance Training & Testing LLC has immediate openings for security professionals to work at a high profile customer site. SecurAmerica is a privately-held, American-owned premiere contract security services company based in Atlanta, Georgia. Our mission is to provide responsive, high-touch and value-driven solutions to our customers through the delivery of legendary service at each and every service interaction. Before you go anywhere else, check us out! 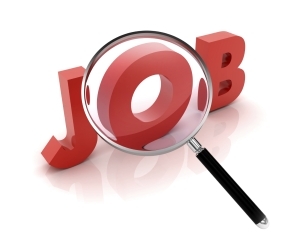 Take control over your career today! Join a company that is honest, fair and treats you the way you want to be treated -- a service professional and NOT a guard! Many companies just talk -- we walk the talk! 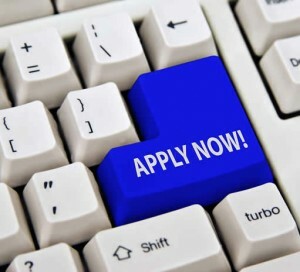 Join the SecurAmerica Team and be a service legend!